Allan Topher, an inventor working for Kinetech Labs, has designed a robot for research and rescue missions that can mimic human actions and emotions. Learning that Kinetech has military applications in mind for the robot, Topher programs the robot to flee. 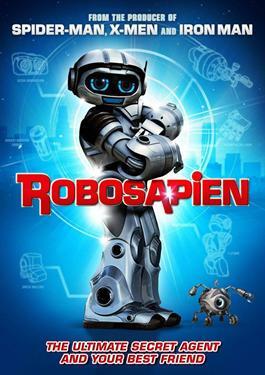 Damaged in the process, the robot is found by twelve year old Henry Keller, who fixes him up and names him Cody. Cody quickly becomes Henry's best friend, and a valuable part of Henry's family until both inventor and Kinetech come to take the robot back.